Swung by the Patch last night and saw this poster. Looks like a fun event! Smoking deals this week at Lit! Join us this Thursday, May 19 in Lit from 6-8pm as we feature the brand new Inspirado from Macanudo along with Aberlour single malts. The Inspirado is a cigar that has been sold internationally by Macanudo for several years but has only recently been made available to the US market. Featuring a shade grown wrapper from Honduras, the Inspirado is a creamy, smooth cigar with a medium to full-bodied profile that is a great value in the $6-$8 range. Through the end of June, Macanudo and Lit are offering $1.50 off of every Macanudo cigar, so in combination with Thursday's event deals, it's a great opportunity to stock up for Summer! The lovely Vanessa Gehl from Aberlour will also join us as we offer an amazing $10 special on a flight featuring three different Aberlour whiskies - the 12-year-old, 16-year-old and cask strength Abunad'h! Another great deal you should definitely check out begins tonight! We are kicking off eight weeks of Tempus Tuesdays tonight running all the way through July 5. 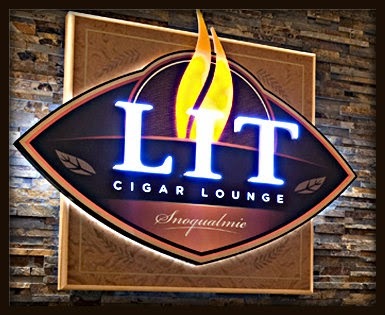 Join us in Lit every Tuesday and get an Alec Bradley Tempus cigar along with an Old Fashioned cocktail made with Glenfiddich 14-year-old Bourbon Barrel Reserve for only $10. That's right, a cigar and premium cocktail for only $10! 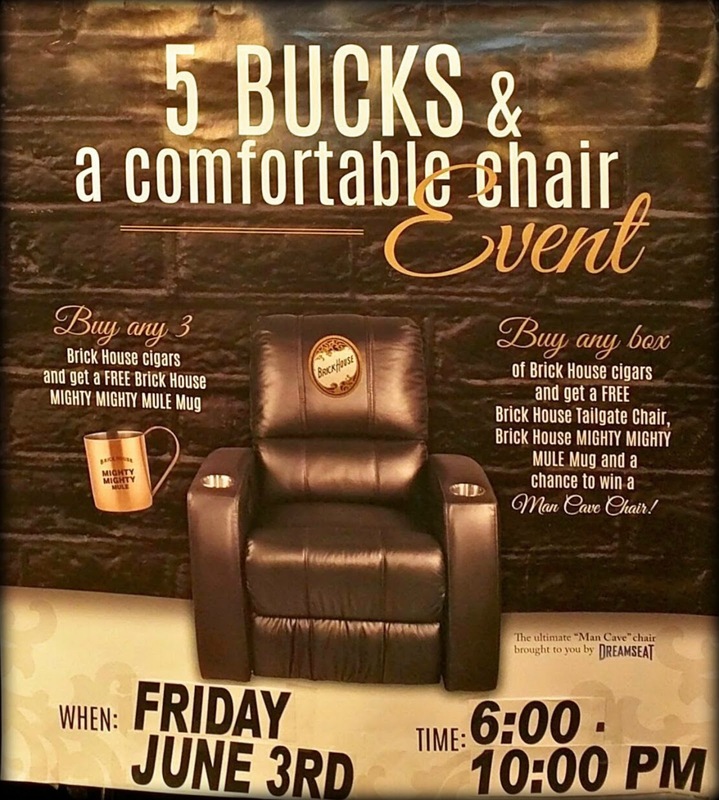 There's a limit of one special per person, so come out each Tuesday to take full advantage of this amazing deal! There are three different blends of Tempus cigars - the original 94-rated Tempus Natural, the dark and bold Tempus Maduro and the brand new Tempus Nicaragua! Meet us at Lit on Tuesdays for this fantastic pairing! Fatherfest Tickets on sale now! Father's Day is nearly upon us, and we know what you really want to do: Eat steak, drink whisky and smoke cigars! Oh, and maybe watch a little golf and listen to some jazz. We've got you covered. 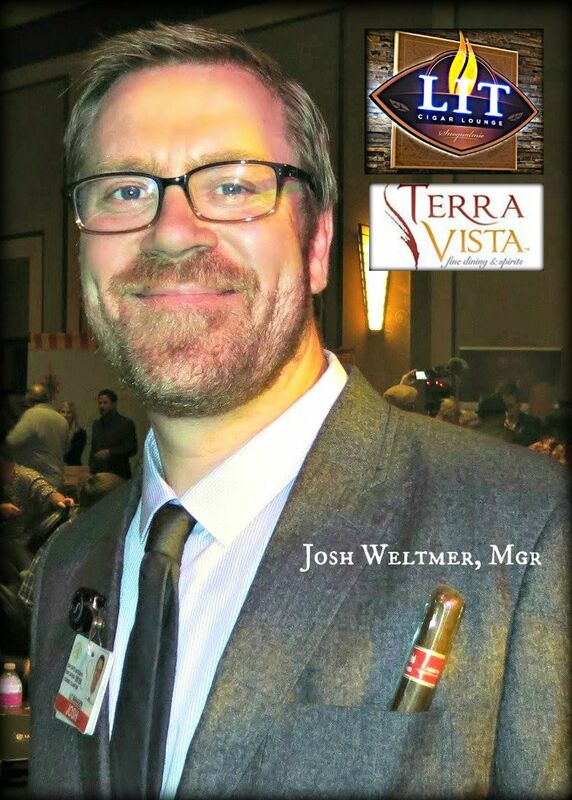 Lit Cigar Lounge presents Fatherfest in the casino ballroom, Sunday, June 19th from 11am-3pm - a cigar and whisky brunch designed with you in mind! We'll have live jazz from Brian Nova, cigars from My Father (of course), and whisky from Johnny Walker - all complementing a full brunch buffet featuring eggs benedict, prime rib and omelettes made to order! We will have the final round of the US Open on the projectors and even a golf simulator so you can get in a few swings! Click here to get more information and to pick up your tickets before this event sells out. H.R. 662 / S. 441 - A bill to clarify the FDA's jurisdiction over certain tobacco products. 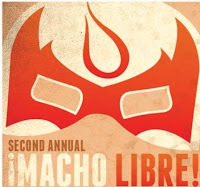 Tickets are still available for Macho Libre, our second annual Cinco de Mayo cigar and wrestling fiesta! GA Tickets are only $35 and include a Luchador cigar, wrestling show, and taco bar! A few $135 VIP tickets remain, and they include a full box of Luchador cigars ($200 value) along with a pre-show tequila tasting featuring the super premium Herradura Seleccion Suprema! It's by far the most fun we have all year at one of our events, with crazy high flying wrestling action, beer, tequila, tacos and of course cigars! We'll be joined by Sam Leccia of Leccia Tobacco, creator of the Luchador line of cigars and have drink specials on Corona and El Jimador tequila! 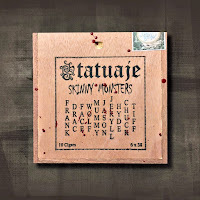 Click here to order your tickets online or to get all the information about this awesome event. 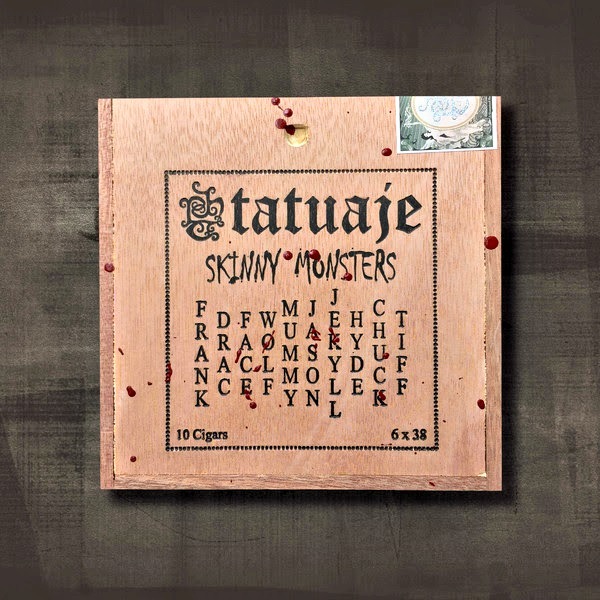 Tatuaje Skinny Monsters - This is a 10 count sampler featuring petit lancero versions of all of the popular Tatuaje Monster blends. We have only received a few of these and they won't last long. You can read more about this project here. Alec Bradley Tempus Nicaragua - This all Nicaraguan version of the highly rated Tempus cigar was released last year, and we've brought it in in preparation for a Tempus Tuesday promotion we'll be running beginning next month. 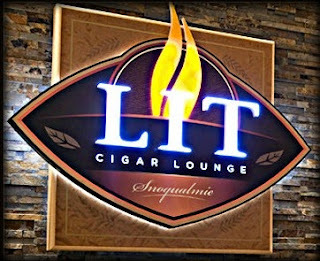 Try the cigar now, as well as the original Tempus and Tempus Maduro. Look for more information on Tempus Tuesday in this newsletter in the coming weeks. Fuente Fuente Opus X - We will be receiving our long awaited shipment of Opus X on May 3. The rare Opus X cigars sell out fast and only come around a few times a year. Elmer T. Lee Single Barrel bourbon - We have only one bottle of this rare whiskey, made in honor of Elmer T. Lee, who created the world's first single barrel bourbon, Blanton's. It's delicious and affordable but in extremely limited supply! Pyramid Coat of Ales Belgian-style Tripel - available on draft while supplies last is this limited run release from Pyramid, featuring Notes of spice – peppers and cloves – mingle with fruity tones and a floral nose. Summer Seasonal - Kona Brewing Big Wave Golden Ale - We have this deliciously refreshing ale from Hawaii on tap all Summer. Not all of us can head out to the islands, so we've brought them to you!